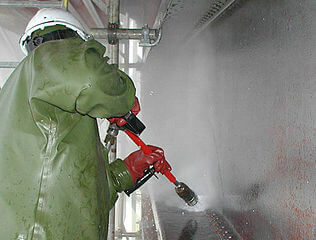 Precision Companies’ brand of high purity cleaning is unmatched in the industry. Our company’s chemical cleaning process and high-quality service ensure our customer’s equipment is operating at its optimum performance. Likewise, our strict standards of cleanliness levels are set by the Food and Drug Administration (FDA) and are largely recognized by top pharmaceutical, biotech, cosmetic, food, and beverage companies. Our team of highly trained experts uses carefully formulated citric acid procedures that not only meet the industry’s standards but are also environmentally-friendly. These professionals will perform proven passivation procedures to make sure the equipment will run properly, reduce downtime as much as possible, and have an extended lifespan. Precision Companies works to provide a safe and productive working environment for all our customer’s employees. We do this by taking a hands-on approach in the way we handle cleaning jobs so that every workplace of your customer will be safe and drug-free at all times. Moreover, our employees are hazardous materials trained. What Is High Purity Cleaning And Why It Is Necessary For The Workplace? Cleaning refers to the method of removing dirt, sand, stain, and any unsoiled elements. Sanitizing refers to the removal of microorganisms that might endanger the health of the employees. Disinfection refers to the method of destroying germs and vegetative cells as well as inanimate objects. Sterilization refers to the strategic removal and destruction of all existing organisms. The objective of purity cleaning to equipment and other contact surfaces is to ensure the equipment will operate in good condition, to reduce any mechanical failure that might cause system downtime, and to extend the lifespan of the machines in the workplace. An engineer from our team will visit the area to evaluate and devise an effective cleaning protection plan that’s suitable for your workplace. 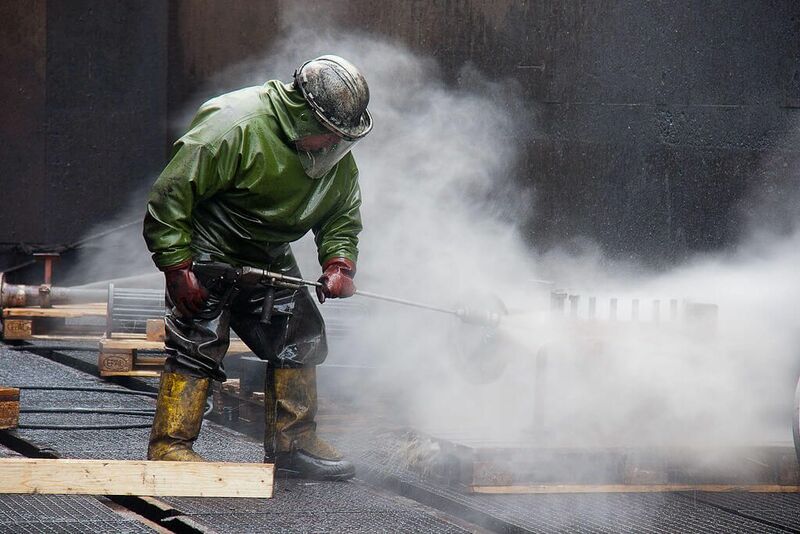 The type of cleaning procedure to be done is based on the critical assets of the site that needs to be protected from corrosion. Once the evaluation is completed and the plan is formalized, a scheduled outage will be set and a crew will be sent to your site to facilitate the cleaning process. High purity pumps, manifolds, and filters are then used to distribute the chemicals through any equipment with iron and rouging. An instrument will be used to determine these metals and to indicate whether they are already clean and protected after the procedure. A turnover package will be given to the customer once the high purity cleaning procedure is completed to serve as a reporting record and at the same time to validate the system’s cleanliness.